Our online application will be available soon. In the meantime, please use the FORMS tab to the left to download a printable form of the commercial or residential application to apply for a contractor’s license. 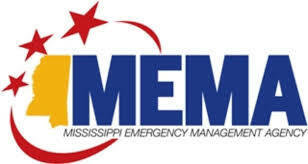 For more information, e-mail us at info@msboc.us, or call us at (601) 354-6161 or toll-free at 1 (800) 880-6161. © 2019 Mississippi State Board of Contractors. All rights reserved.